MAC Retro Matte Liquid Lipcolour for Spring 2017 | Top Beauty Blog in the Philippines covering Makeup Reviews, Swatches, Skincare and More! Matte reigns supreme! 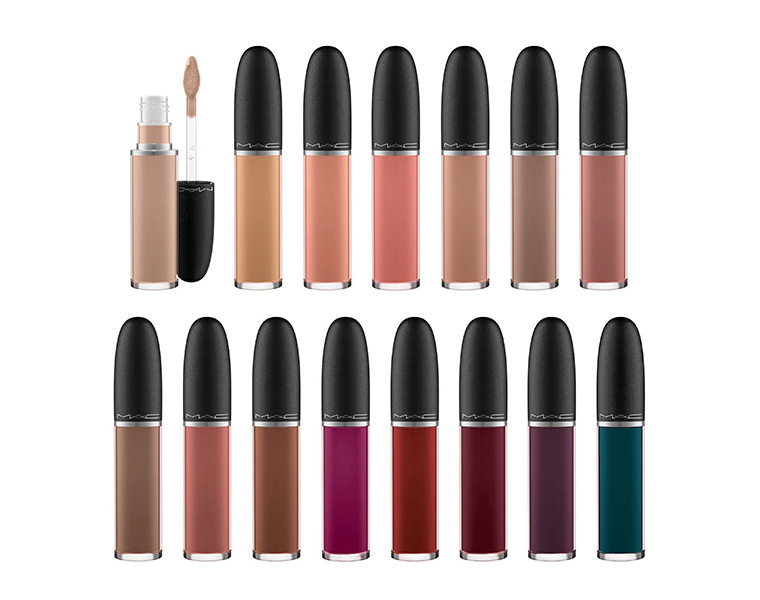 Our fan-favourite MAC Retro Matte Liquid Lipcolour is back with eight new saturated shades of on-trend muted and deep tones. Whichever one you choose, all promise a big splash of colour in a liquid-suede finish that lingers, virtually impossible to forget. As cores estão perfeitas, como sempre! Loving these shades. Gorgeous. Happy holidays!